Are you a fan of Minecraft? Are you a fan of Pokemon? Then you are in the right place! Pixelmoncraft combines the two and on our player friendly Pixelmon Server you can catch Pokemon, compete with friends, find boss pokemon to conquer, challenge gym leaders and earn badges, train and improve your pokemon, buy and sell items in our online auction, trade pokemon with each other and explore our Pixelmon Servers. 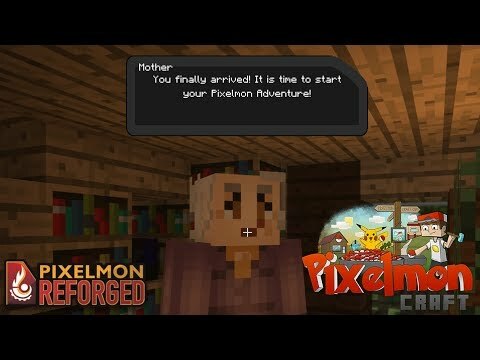 To join in the fun on Pixelmoncraft.com you will need to download Forge and the most recent version of the Pixelmon Mod. All this makes our server the place to be for diehard fans and newcomers to the Pixelmon experience.